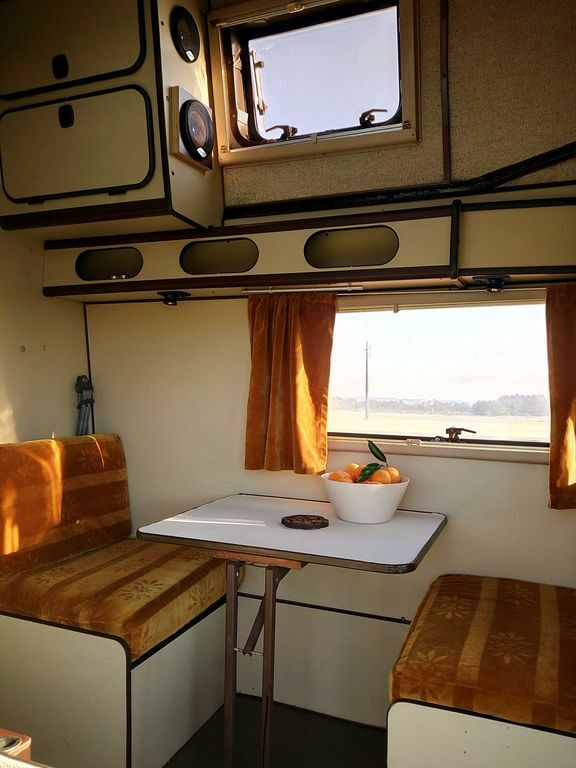 Bianca is a fine campervan, with original vintage furniture, with two couple beds, a bathroom, perfect for a small group of friends or a family up to four persons. The camper van Mercedes-Benz 307 D – James Cook, was converted by Westfalia, that set new standards in comfort when it was launched in 1977 and has long been renowned as a “living legend”. Bianca is placed in Costa Vicentina, South-Western Nature Park of Portugal, which is a place with outstanding beaches for surf and nature lovers who value peaceful settings. Rent-a-Car Insurance included, we are a registered company. Driving restricted to Costa Vicentina, from Sines to Lagos. Rental Surf Campervans for Nature Lovers We are Hugo, Celine and our beloved children Matias, Omar and Julia. We are also a small family company of rental vintage campervans. We have Celeste, Aurora, Bianca and Serena that were designed to offer the best holidays or surf trip along the West Coast of Portugal, the Natural Park of Costa Vicentina.